These incredible, jaw-dropping underwater photos were taken for a photography contest held by the University of Miami’s Rosenstiel School of Marine and Atmospheric Science. The contest, which is open to amateur photographers who earn no more than 20 percent of their income from photography, is held every spring, and was first held in 2005. As you can see from these shots, there are some astounding photos produced every year. A lionfish on the Thistlegorm wreck in the Red Sea, Egypt. 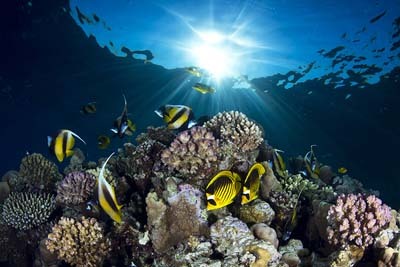 Raccoon butterfly fish and angelfish on a reef in the Red Sea, near Sharm el Sheik, Egypt. 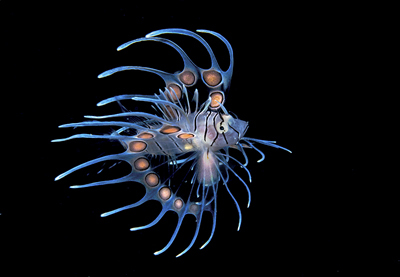 A juvenile lionfish during a night dive in Roatan, Honduras. 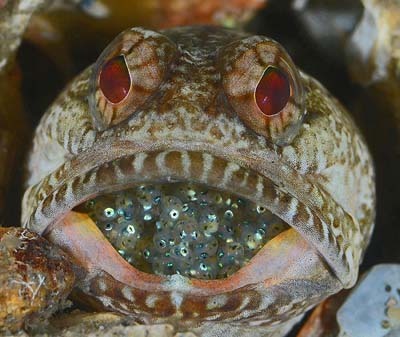 A male Dusky Jawfish with his clutch of eggs at the Blue Heron Bridge in Riviera Beach, Florida. 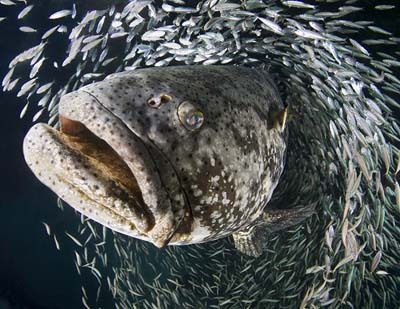 Goliath grouper (Epinephelus itajara) during the annual spawning event in Jupiter, FL. 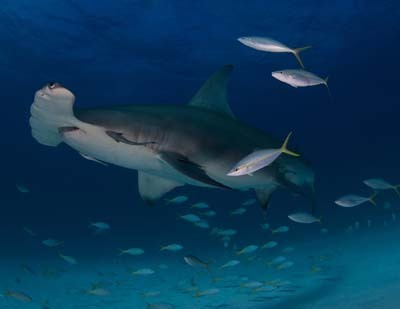 Great hammerhead (Sphyrna mokarran) in Bimini, Bahamas. For more information on the contest, including past winners, click here.